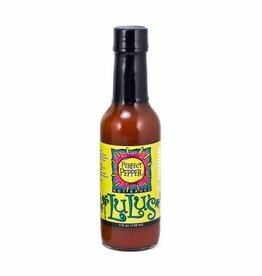 It goes great on almost everything! 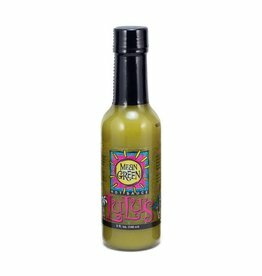 A Vinegar, Pepper, Onion, and Garlic Combination. 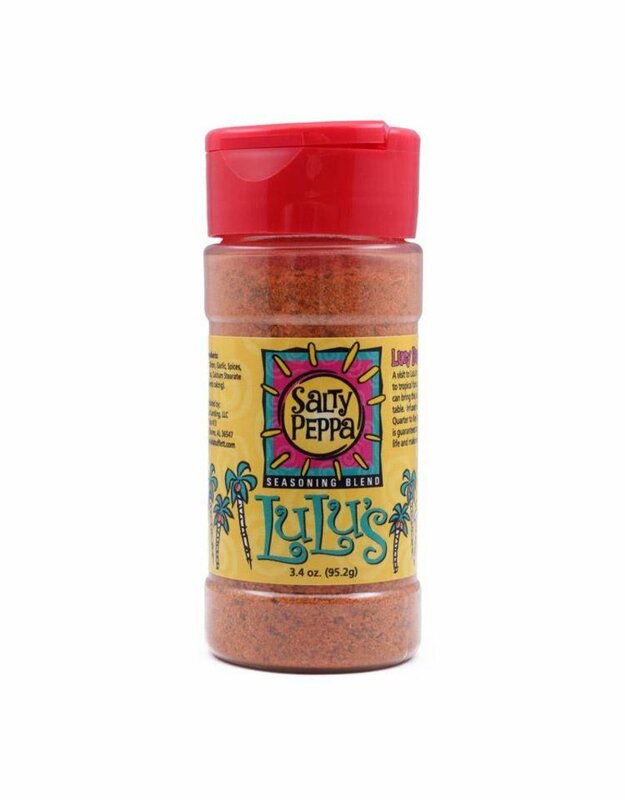 A Mixture of Salt, Paprika, Garlic, and Other Spices will Add a Little Flavor into your Life! 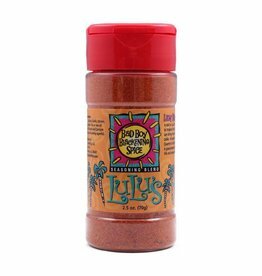 A Combination of Paprika, Garlic, Onion Salt, and Spices to Heat up your Life! 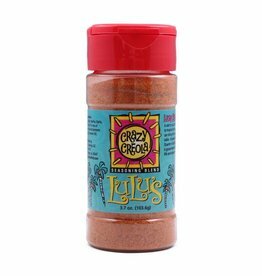 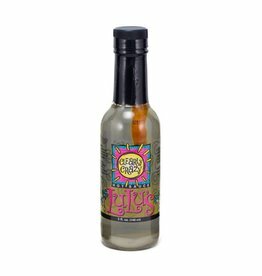 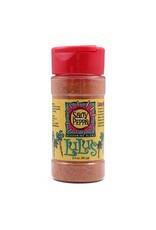 A Tasty Blend of Orange Peel, Lemon Peel, Onion, Garlic, Salt, and Other Spices.